Digital Innovation starts in the cloud. It’s competitive out there. To keep up, you need to understand your customers, make the right decisions, and get to market pronto. We help enterprises do this by driving organizational maturity through improved technical agility.  As a born in the cloud Azure centric partner, we understand how to best help you lead the charge to digital innovation and tap into the power of the cloud. Transform your teams and create a competitive advantage that will take you where you want to go. Your business initiatives are lofty. Modernize your infrastructure and applications and make the cloud work for you. 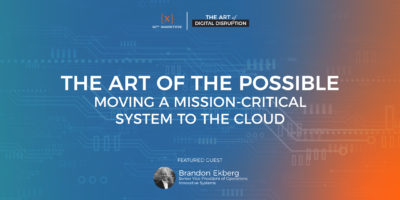 We specialize in helping organizations reach value-driven transformation in the cloud to achieve operational excellence. Move away from status quo and into the cloud. Optimize and accelerate your digital journey. Automate. Reduce time to market. Eliminate downtime. Reduce errors and improve security. Scale faster. We’ll help your teams build fully cloud-optimized systems so you can deliver software innovation faster. Every time. Reach new heights by building enterprise-level intelligence into your applications, processes, and systems. Using the power of data and AI, we guide organizations into digital innovation, allowing them to perform and disrupt with less risk. Embrace a cloud strategy built to modernize your infrastructure, applications, and business. Align your people and processes around continuously delivering product value using fault-tolerant, scalable infrastructure and automation. Advance your organization. Reduce costs, improve quality, and get value into your customer’s hands quickly. We’ll help you unlock powerful possibilities by taking advantage of new data and AI technology. Gain peace of mind as we provide ongoing support, security, and visibility so you can focus on your business. Create your cloud-based DevOps advantage. 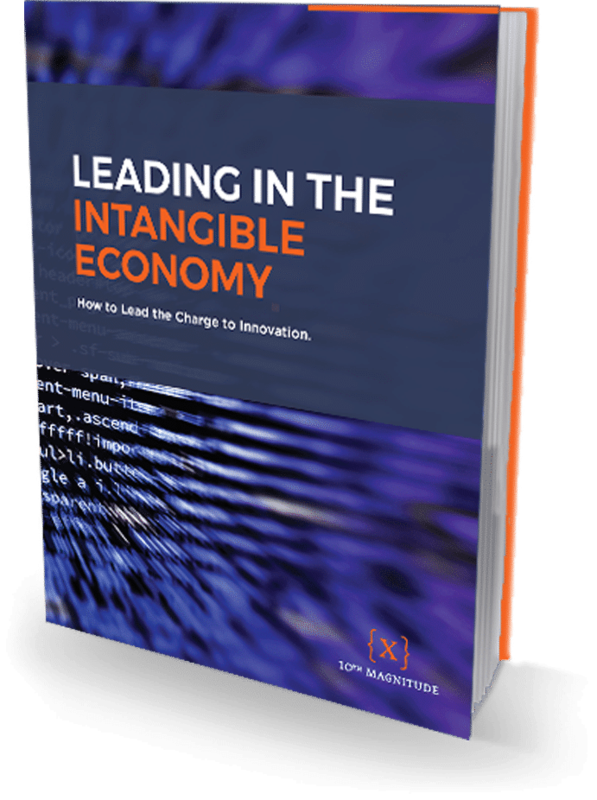 Download our Free Guidebook: Leading in the “Intangible Economy” and lead the charge to digital innovation. on Twitter, Facebook, and LinkedIn. 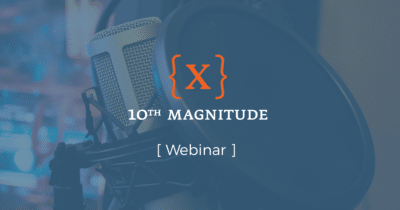 We love what we do, who we work with, and are looking for for dedicated, creative people who share our vision to make 10th Magnitude even better.